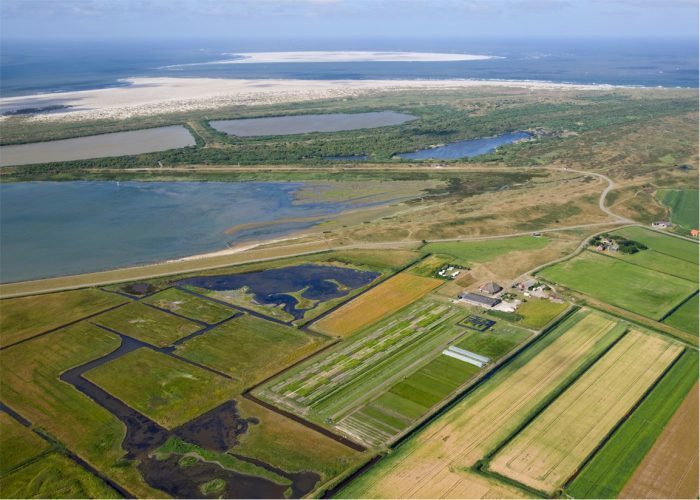 In the Interreg VB North Sea Region project SalFar project the Province of Groningen is collaborating within an international partnership on the topic of saline agriculture. Climate change is a global challenge that will have a major impact on the North Sea Region, affecting coastal areas in a variety of ways. The SalFar project focuses on the degradation of farmland due to salinization. The main driver for increased salinization in the North Sea Region is the continuous rise in sea level. Sea level rise leads to increased seepage of seawater, a higher risk of flooding, pushes seawater further inland and in time will lead to ever increasing salinization of farmland in the North Sea Region as well as in other parts of the world. Without adequate countermeasures this will lead to loss of food production capability and severe damage to coastal economies.